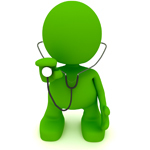 ClinicalwoRx is a sales and marketing company specifically designed for the American Healthcare Market. Our unique national medical sales structure and expertise in small healthcare company and physician clinic consulting allows us to initiate significant changes in the healthcare markets. Our proprietary physician service programs and education systems teach doctors how to treat disease states naturally with alternative therapy options. Our WeedwoRx program is a new service designed to offer physicians a complete turn-key medical cannabis clinic within a clinic, and to show physicians how to recommend medical grade pharmaceuticals through a pharmacy model. CBDwoRx is a product line of non-toxic and natural CBD only products including pharmaceutical grade pain creams, topical oils, sublingual compounded prescriptions, and other products being developed now. This product is our Phase 1 product and can be prescribed nationally since there are no psychoactive properties found in this product line. THCwoRx is a complete cannabinoid profile of plant cannabinoids in the same products created for CBD only, but have the full entourage effect in the product lines. This product line is determined by state regulations and may be restricted due to legal qualifications. We also act as a small company incubator for companies needing funding, strategic planning, and outsourcing marketing and sales nationally and regionally. 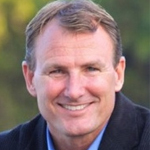 Matt Atwood is the President of ClinicalwoRx Inc, a multifaceted healthcare consulting, strategic planning, sales and marketing company designed to help teach doctors how to provide better patient care, lower the overall cost of care, and still generate new revenue streams. 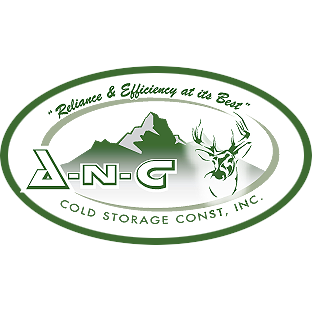 A N C Cold Storage Construction provides clean rooms for growing. We use Polystyrene Panels to build extremely clean, quick and in all sizing. We can provide all of the basic components from the Panels, Doors, Air Systems, Electrical tied to automation or software for power consumption controls and much more. 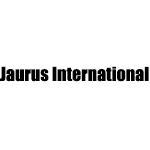 Jaurus International is committed to natural healing of disease processes with patients in control of their health destinies. Ez Chem Consulting lets you turn trim into golden extracts. 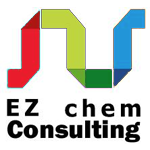 Ez Chem Consulting offers educational services on a one-to-one basis. During a private consultation you can learn how to make any extract or infused product. We can also provide hands on instruction at your location. Ez Chem Consulting is available for private consultations, classroom lectures, and speaking appointments.